You were accepted in your dream study abroad program, but there is much more than packing a bag for this life changing experience to be a real success. In order to fully enjoy this opportunity, make sure to be prepared in advance and settle every aspect of the process. To make things easier for you, we came up with a checklist of things to consider. All you should worry about is study, have fun, make friends, absorb the new culture and create beautiful memories. Depending on the country you will study in, you might have to obtain a student visa first. As the process and requirements for getting a student visa vary from country to country, it is best to directly check the conditions on the specific embassy or consulate website. The items that are required most typically are photos, a fee, proof of university admission, proof of funding, biometrics, criminal record etc. You should also keep in mind the fact that it may take several months to obtain a visa in certain countries. 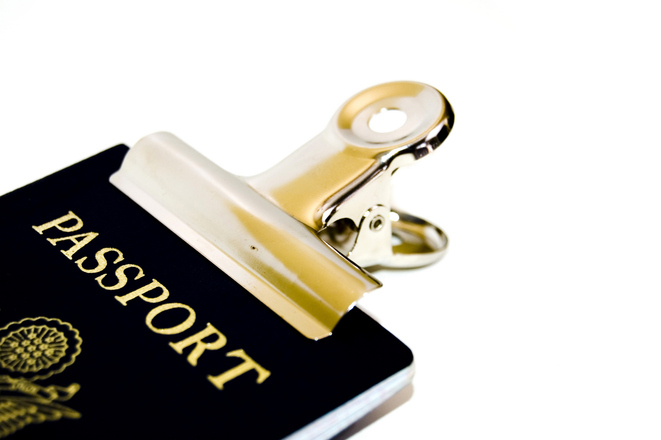 Another important document when studying abroad is your passport. Even if you already have one, make sure it is valid for at least 6 months past the end date of the study abroad program as this is the requirement of most countries. Similar to visa applications, the process of obtaining a passport can take a while so plan ahead to be on the safe side. Before leaving to study in a foreign country, check whether it is necessary for you to take any vaccinations or medication. Also, if you are undergoing some treatment, research the possibilities of having access to your medicine in the new country. Most importantly, get a health insurance plan. Many universities with study abroad programs already include a student health insurance plan. If not, you can apply independently for an individual insurance plan at dedicated providers for students and international travelers. While in the foreign country, remember to always keep with you the medical insurance card. Hopefully, you won’t need it, but you can never be too careful. The funding of your study abroad program might be covered by a scholarship, but you still need a financial plan for your everyday expenses. To avoid diminishing your budget because of different credit card fees, choose a credit card that is universally accepted and that doesn’t involve any foreign transaction fees. Keeping your money in a global bank with international locations will save you the ATM fees. Know the currency exchange rate so that you can better monitor your budget and avoid any scams. 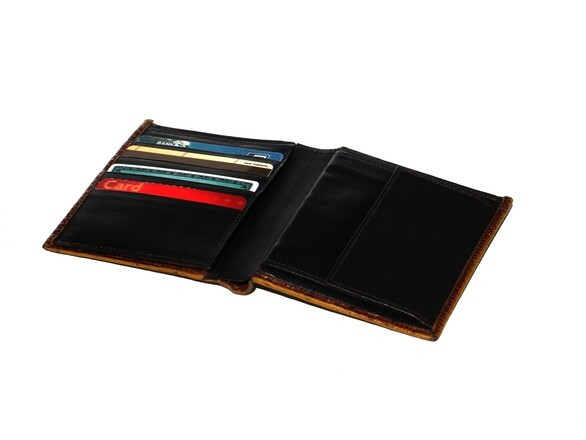 Pay attention to credit card security issues, as well. Choose a credit card embedded with a microchip (as they are much more difficult to clone) or a credit card with $0 fraud liability (with this, you won’t be responsible for fraudulent purchases in case of your card being stolen). Regarding transportation, you should first of all consider the plane tickets to get you to the place you are going to study abroad. Buying them ahead will bring you great discounts, especially at low cost airlines. If you know your returning date, it is advisable to buy the plane tickets for your back home trip beforehand as well. While in the new country, public transportation could be the best solution for getting you around. Research ahead the public transport system in the country you are visiting and check available transportation routes according to your needs. Enjoy being in a foreign land and visit as many attractions as possible. 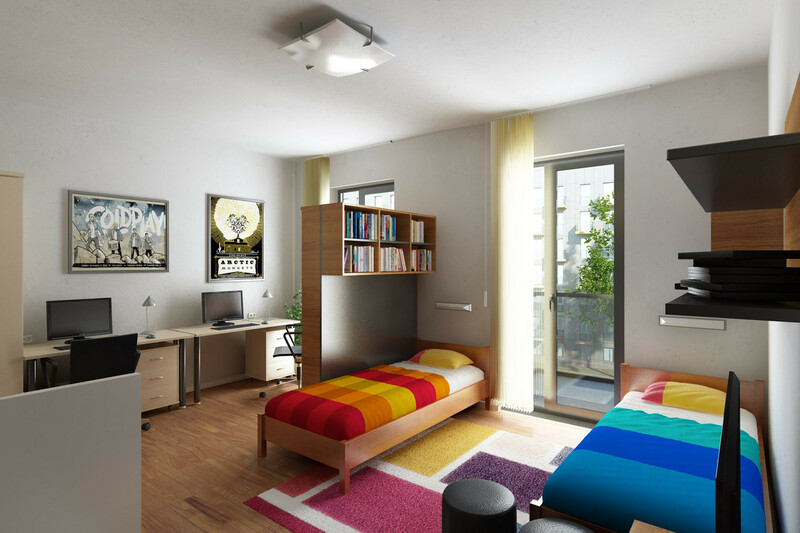 Many universities offer accommodation for international students based on a monthly or semester rent. For some students, the study abroad accommodation is even covered by the scholarship. If this is your case, you are in the best situation possible. If accommodation is not provided for you, don’t worry, there are many options out there. For example, you can live in a shared off-campus apartment with other international students or you can live with a local family. You might want to see the living conditions personally before committing to any of them, so you can temporarily stay at a hostel or hotel while you make all the living arrangements. You won’t be able to come up at once with the list of things you need to take with you in your study abroad trip, so it’s best to leave it open for a couple of days. This way you can constantly add new items to the list as they cross your mind. 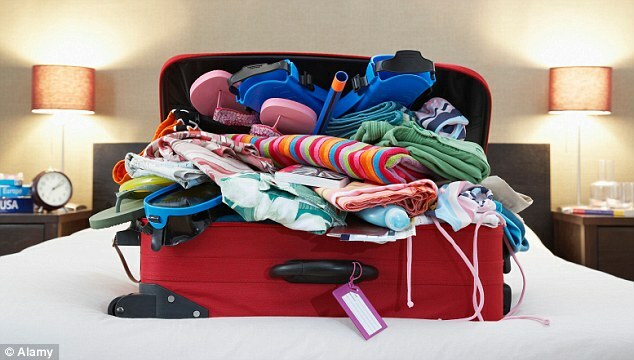 Of course, before packing clothing items check the weather conditions in your destination country and have in mind any special activities you will be involved in. Nowadays, you can buy almost everything from everywhere so don’t worry too much about forgetting your toothbrush, your bathing suit, scarf or something like that. When in a foreign land, hearing the voice of a loved one back home can be very helpful and soothing. Make sure you have an international calling card or plan to talk to your family and friends. For example, NobelCom calling cards are student budget friendly, with low rates for plenty of minutes of clear calls. Another choice is NobelApp, an international calling application that you can easily use on your smartphone. Besides calling your loved ones, you might also want to update your social media with your new study abroad experiences or simply check on information online regarding different landmarks or places to go out. For this you will obviously need an Internet connection. The university you will be studying at might provide a wi-fi connection on campus, but you should also consider having your own Internet connection to use as you wish and need. Depending on your online activities, there are different solutions you can choose from. For example, if you are only going to need the Internet for checking your email or visiting some websites, on campus wi-fi and other free public wi-fi hotspots should be sufficient. Streaming videos and downloading files will require more than that. In this case, you can get high-usage mobile Internet access from an international mobile Internet provider or you can buy a SIM card from a local network. Hopefully, these nine study abroad tips will smooth your way to having a great studying abroad experience. With these worries lifted off your shoulders, you can focus on learning the things you are passionate about, specialize in the field you are interested in, enjoy the cultural experience and meet new people.